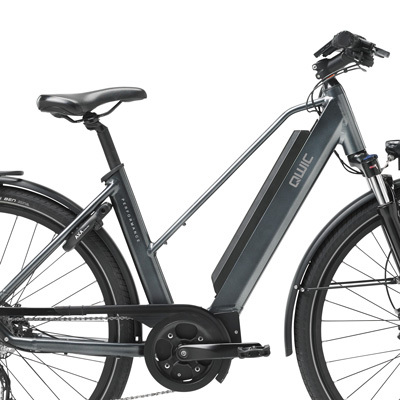 The stunning N7.1 ebike from QWIC, presented in a classic Dutch style, features Nexus hub gears and fully enclosed chain for low maintenance and clean riding. 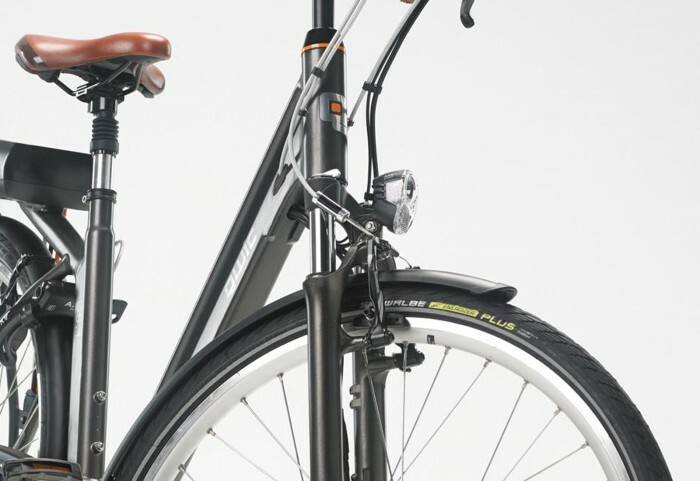 This beautiful design is both supremely comfortable and offers a relaxed power assisted ride. 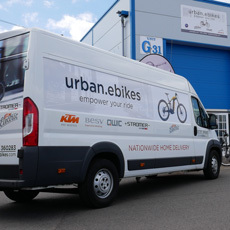 The 250 watt motor with silent control combined with Nexus 7 hub gears will whisk you along, passing the 'unassisted' cyclists with a cheery wave! Perfect for the urban commuter. 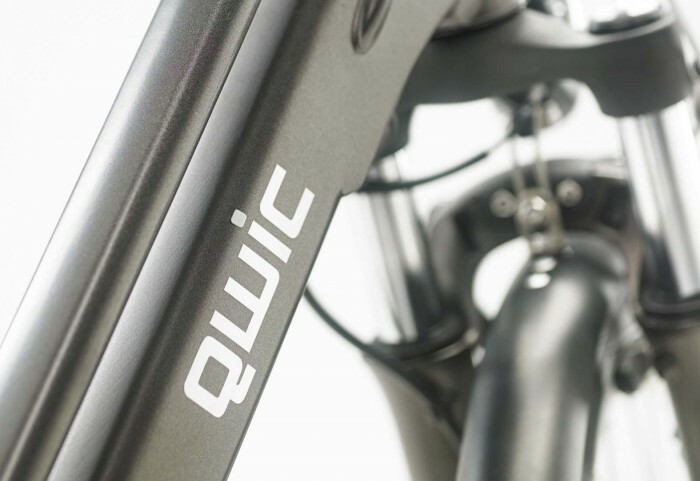 Each handcrafted frame has been extensively tested for quality, rigidity and handling. The electric wiring is hidden through the frame. The welds are almost invisible by means of ‘smooth welding’. 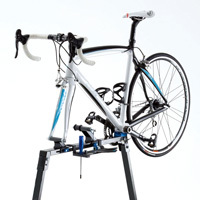 The lightweight aluminium frame has internal strengthening for increased rigidity and the best handling at all times. 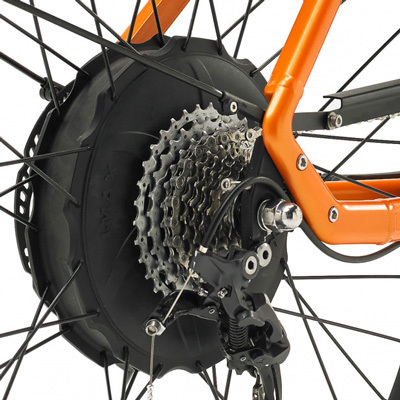 The N7.1 is equipped with oil-damped suspension fork with lockout function. They also feature a suspension seatpost. The leather saddle, quick release manually adjustable stem and adjustable leather handles all contribute to the perfect driving experience. 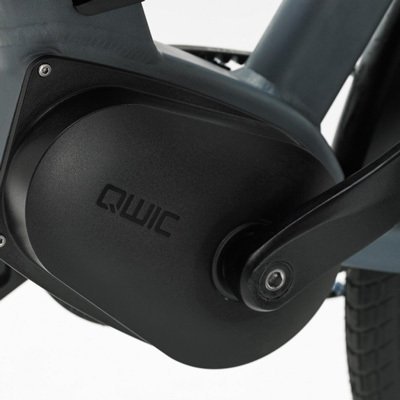 This makes QWIC e-bikes perfectly suitable for urban rides as well as long tour trips. The 36V Li-ion battery uses the latest technology from the automotive industry. It is easily removable and has a USB connection. The Smart Battery System provides data logs of the li-ion battery, which can be accessed by a USB plugin and PC-interface. 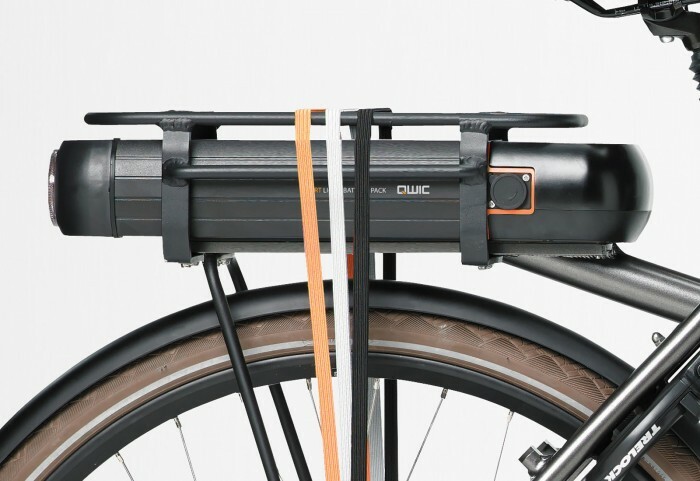 The removable battery is equipped with the same One-Key ART approved security as the bicycle itself. 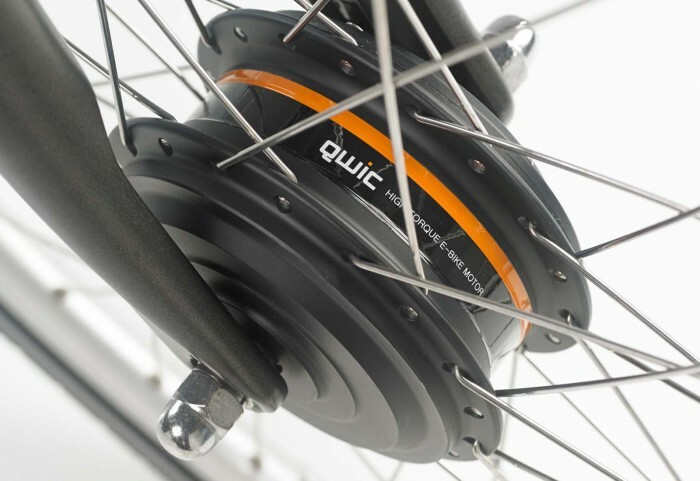 The QWIC drive train balances the user force on the rear wheel with the electric powered support in the front wheel. This results a perfect balance and traction. Be amazed by the massive torque when accellerating from a standstill. 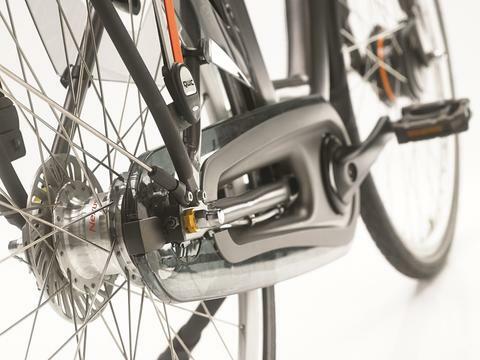 Due to the intelligent controller and the anti-friction hub motor the e-bike makes the most efficient use of energy, which provides you an astonishingly high range. Improved ergonomics makes it easy to manage the digital display, even with gloves on. 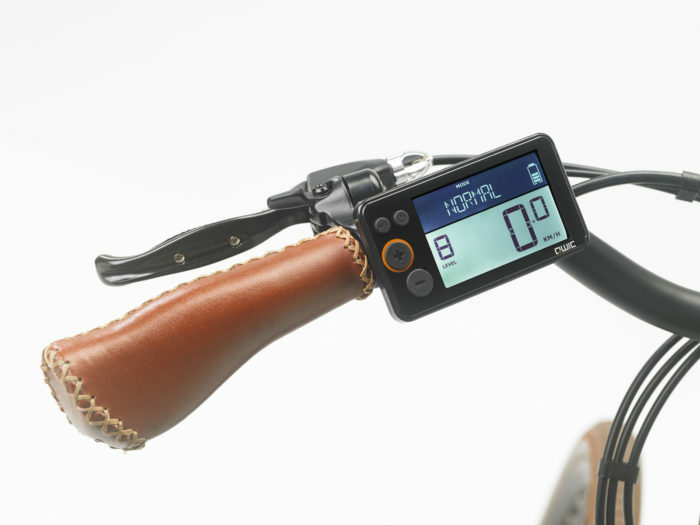 The display is equipped with 8 powermodes, a smartphone or USB connection for navigation and has an LED-backlit LCD screen. Advanced features such as a trip meter, walk-assist, speedometer, smart repair, meter and battery indicator. 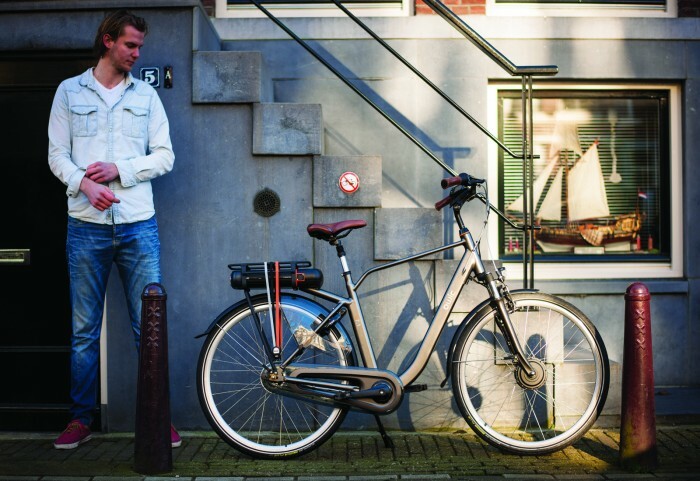 The e-bikes are equipped with full LED lighting in both the front and the rear. The lighting is easy to operate from the digital display. The N7.1 is equipped with 30 LUX LED lamps. 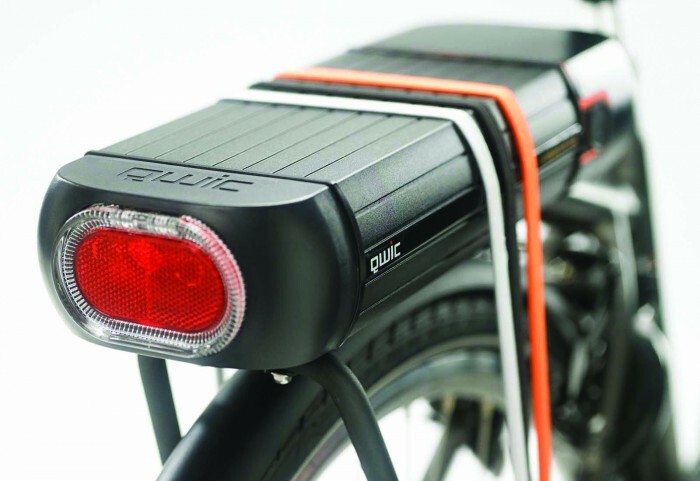 The taillight is integrated into the battery and features light guide with the distinctive circular shape. Not everyone is the same, that is the reason why QWIC offers three different types of batteries; 375 Wh, 470 Wh and 625 Wh. This is one of the largest battery capacity's available on the market and provides a range up to 87 miles!